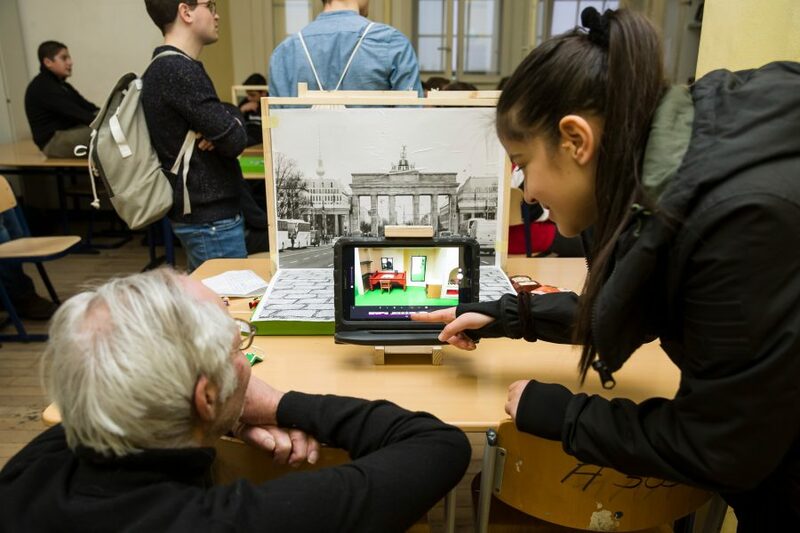 On Friday, January 25th 2019, the guests and students of the Albrecht Dürer High School (ADO) experienced a wealth of creative ideas: As part of the current Vincentino media project “Creative Writing on Digital”, the students presented their digital platform ado-journal.de, where the teenagers publish their personal stories. 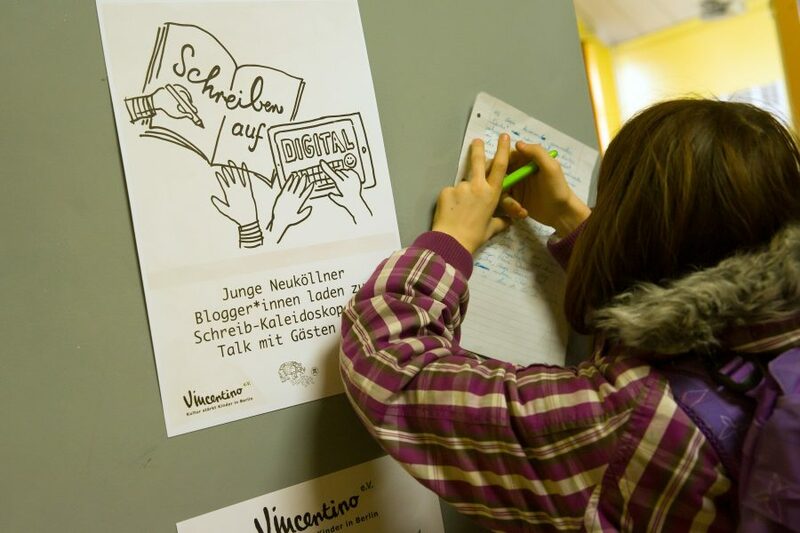 The aim of the project is to transform the creative writing from German lessons into digital. The young creatives from the eighth grade become bloggers or transform their stories into video, photo or radio play productions. At the same time, they impressively show that digital and analogue processes are not mutually exclusive. 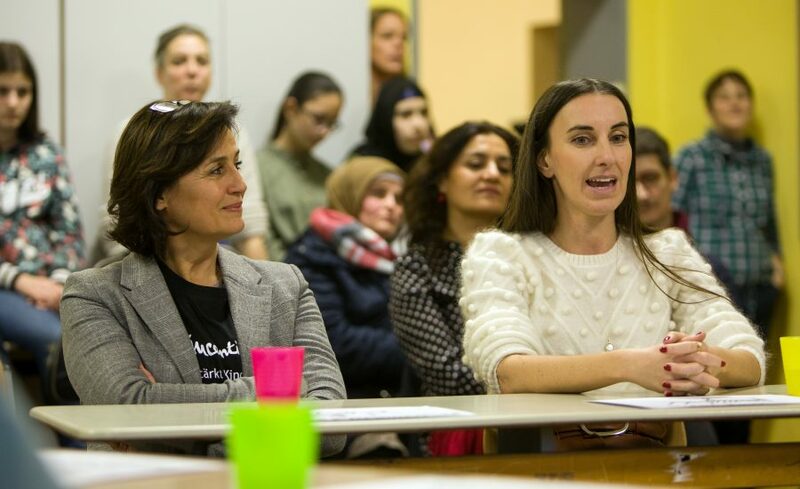 On the day of the presentation, guests such as author and journalist Mirna Funk and presenter Sandra Maischberger answered the questions of the young bloggers and also told how the path to professional writing looks like. 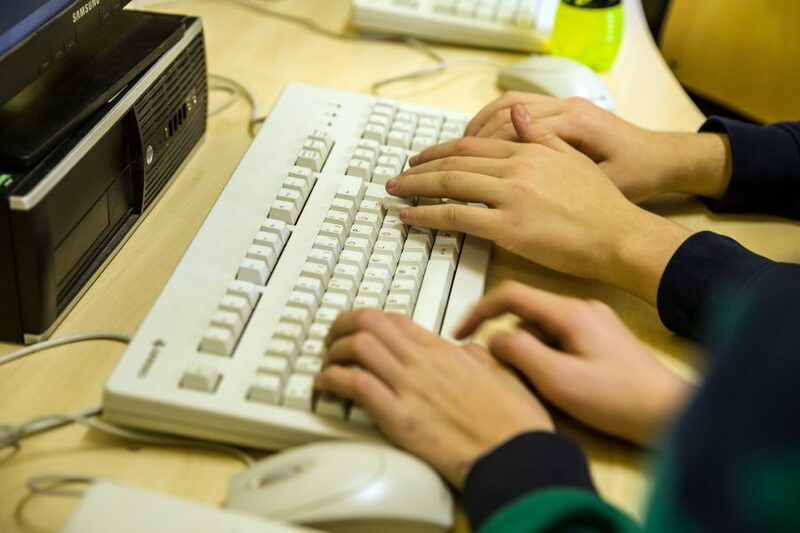 In collaboration with the students, the teachers and the Vincentino media tuition, media productions are developed over a period of eleven weeks, which digitally process a topic from the classroom and transform it in a creative way. In recent years, the topics “Schools and Communication of the Future” (schulkunft.de, ado-gramm.de), “Journalism and Migration” as well as “Poetry” and “Faust” have been the focus of attention. In future, the various topics will be brought together in the form of dossiers on ado-journal.de in order to further promote the sustainability and scope of the projects. 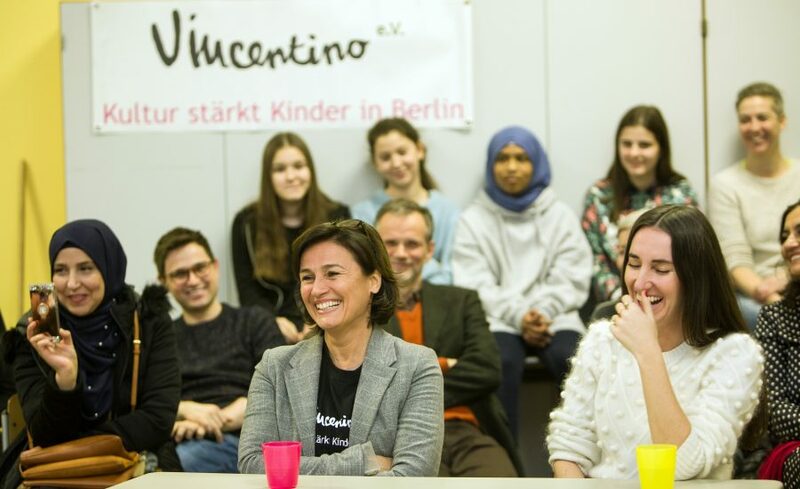 Thus, the Vincentino Media Workshop will launch another blog project on “Europe” in February 2019 on ado-journal.de. 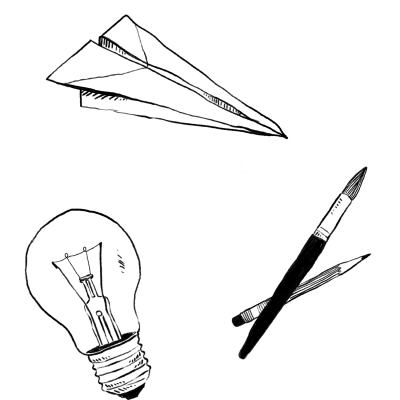 Writing Kaleidoscope in Neukölln - Presentation of "Creative Writing on Digital"
Closing presentation of "29 Poets"